A multi-organisation collaboration including Skillshot Media, Johnson STEM Activity Center, The Forever Young Foundation and Atlanta Public Schools have established an esports arena as a free resource to students who are interested in competing in varsity esports programmes in the Georgia state. 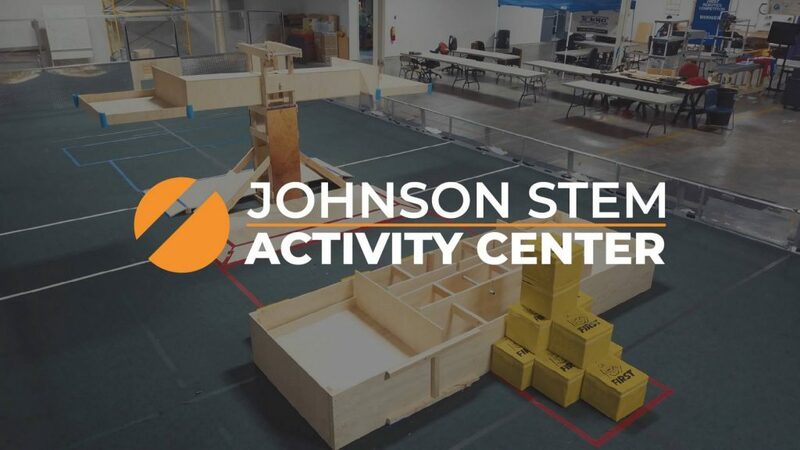 Since 2007, the Johnson STEM Activity Center has been providing free STEM (Science, Technology, Engineering, Mathematics) resources to Georgia’s most underrepresented communities. Skillshot Media provides an esports solution for leading competitive titles which encapsulates both online and offline tournaments. The new esports arena includes a classroom to provide students with training in broadcast production, online streaming, audio engineering, video editing, and game development. Founder of the Forever Young Foundation Steve Young and former NFL player Jerry Rice are also involved in the collaboration. The Forever Young Foundation is to allow under-served communities to pursue careers in technology and media. “Jerry and I continually seek to reach the youth we serve ‘where they are’. We want to stimulate their minds and creativity by utilizing platforms they are already passionate about.” Steve Young added. Esports Insider says: The concept behind this collaboration is amazing. It allows students in the Georgia state to have access to the esports industry and be able to freely play video games for their universities. Varsity esports is growing rapidly in the United States and initiatives such as the above definitely will help it continue on an upwards trajectory. The help from The Forever Young Foundation will help to provide youths who may not have access to equipment to enhance their passion for technology and media and launch careers in the industry.